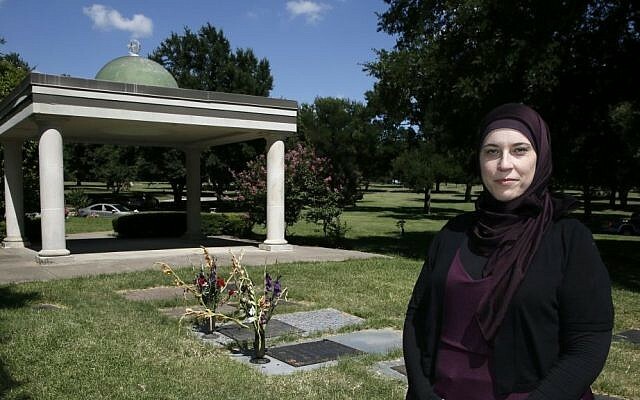 DALLAS (AP) — Muslims say they’re looking for a place to bury their dead. Locals say it’s a plot to gain a foothold in their small rural Texas town. A proposal to bring a Muslim cemetery to Farmersville has stoked fears among residents who are vehemently trying to convince community leaders to block the project. The sentiment reflects an anti-Muslim distrust that has been brewing over the last year in parts of Texas, most notably 25 miles (40 kilometers) away in Garland — the scene of a deadly May shooting outside a cartoon contest lampooning the Prophet Muhammad. “The concern for us is the radical element of Islam,” David J. Meeks, pastor of Bethlehem Baptist Church, told The Dallas Morning News. He said he thinks the cemetery would be the first step toward a broader Muslim expansion in town. “How can we stop a mosque or madrassa training center from going in there?” he asked, referring to a type of Islamic school. The issue is flaring up as Farmersville leaders consider a 35-acre (14-hectare) development request from the Islamic Association of Collin County, which faces a shortage of space to bury members of its faith. Although the area already has a Buddhist center and Mormon church, residents showed up in force at a recent town meeting to oppose allowing a Muslim cemetery, which would include an open-air pavilion and small retail component that would run along a busy highway through town. “There’s just a basic concern or distrust about the cemetery coming into town,” said Mayor Joe Helmberger, who calls the townspeople’s worries unwarranted. He said the cemetery would be approved as long as the town’s development standards are met, pointing out that the US was founded on religious freedom and that the association is simply trying to secure a burial site. 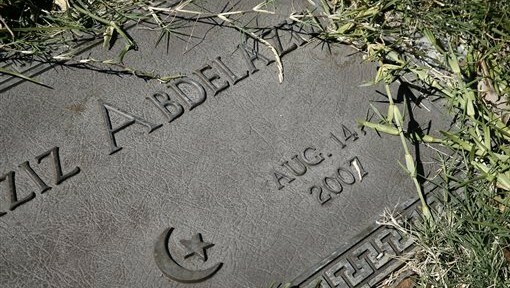 Concerns over Muslim cemeteries gained national attention in 2010 when the town of Sidney Center in New York voted to investigate how Muslims were burying their dead. The issue was quickly dropped after local leaders received widespread criticism. Many residents of Farmersville, a predominantly white community of approximately 3,500 residents about 35 miles (56 kilometers) northeast of Dallas, are pushing their leaders to take a similar stand. Some oppose the project because it would attract Muslims, while others expressed concern that Muslim burial practices — Muslims traditionally don’t bury their dead in caskets — would present health risks for residents. Burial experts dismiss such concerns and comments as nonsense. Khalil Abdur-Rashid, a spokesman for the Islamic association, said misinformation and confusion are fueling critics. He said shrouded bodies would be placed in caskets and entombed in vaults underground, and that the plans for the cemetery have more to do with “human dignity” than religion. 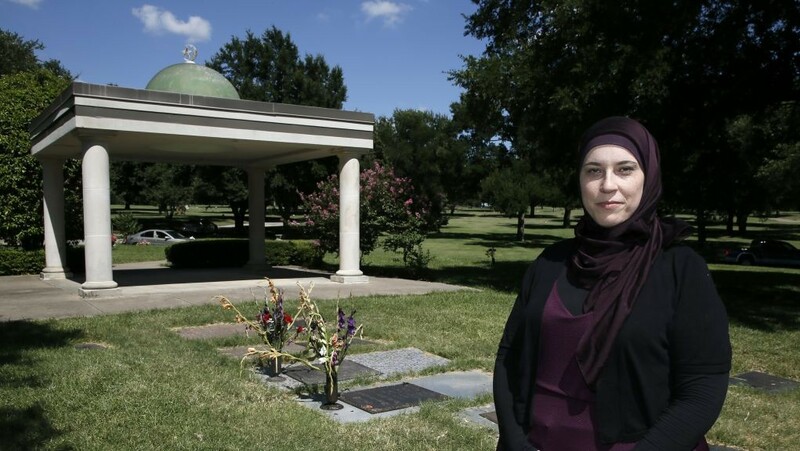 There are about five Muslim cemeteries in North Texas and they have little remaining space, so the association needs more land for burial, said Alia Salem, executive director of the Dallas-Fort Worth chapter of the Council on American-Islamic Relations. Salem told The Associated Press that state rules limit the places where a new cemetery can be placed, and Farmersville was one of the few options open to the association. The purchase of the land was completed this week, she said.